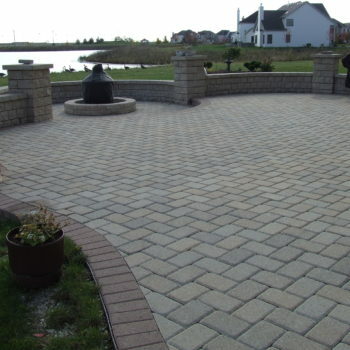 We are willing to match any bid you receive from another company and guarantee a better quality of material and better installation. 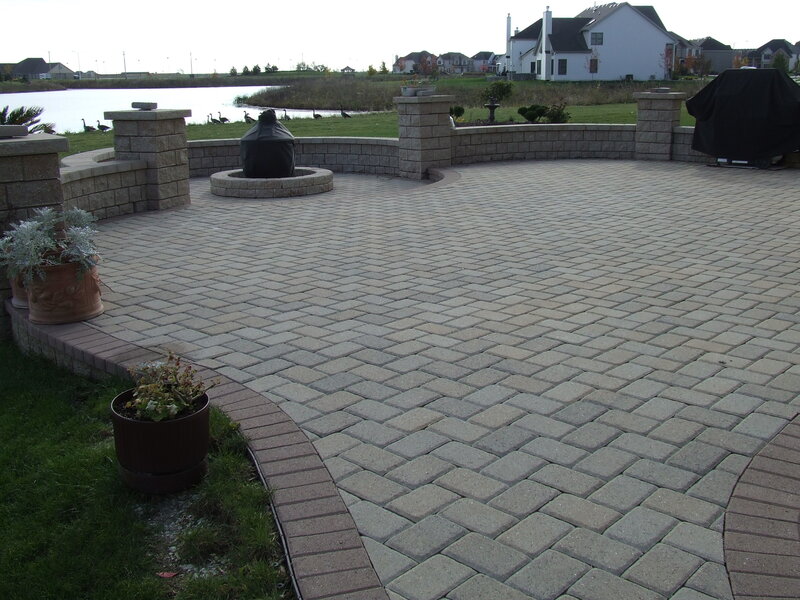 We are a small company which has one crew for each project you are interested in opposed to 8-12 crews like most of the large companies. 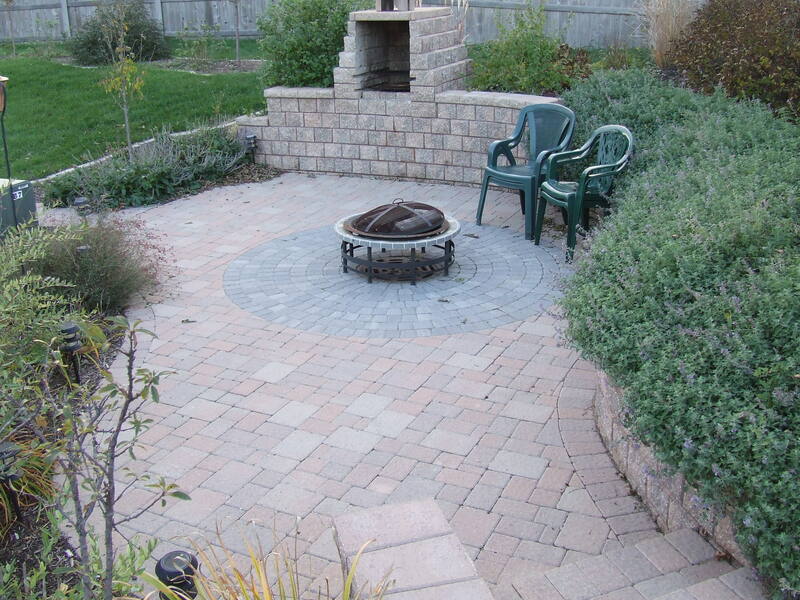 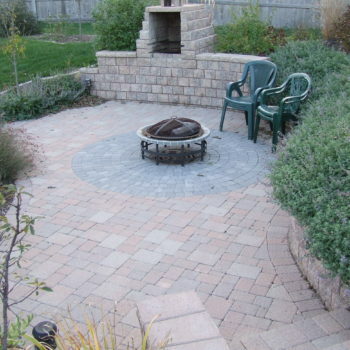 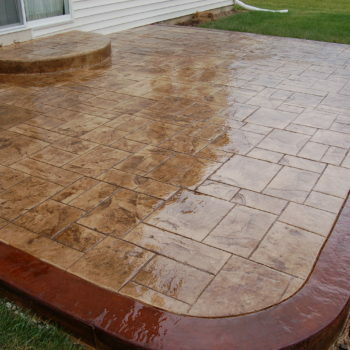 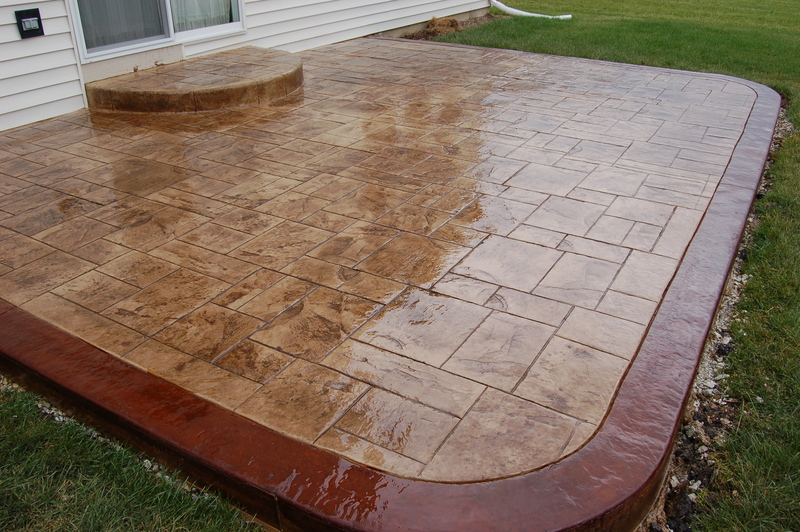 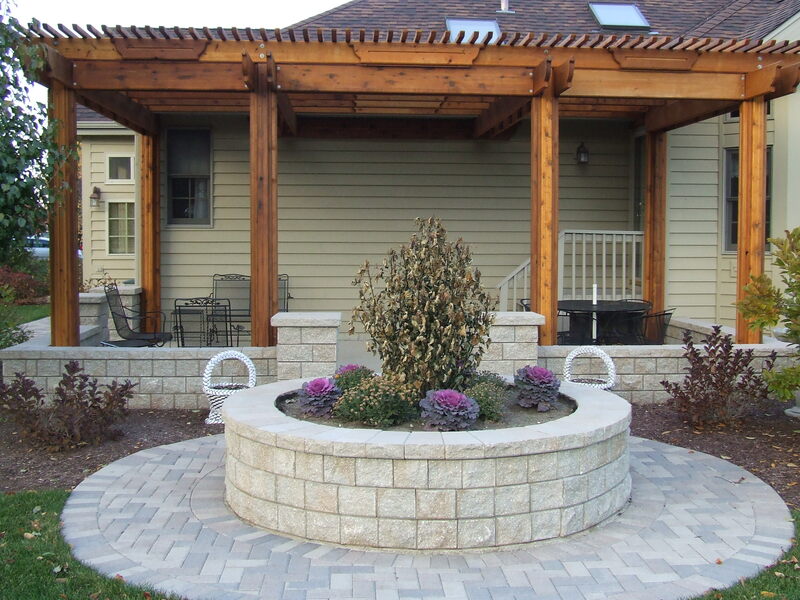 We pride ourselves with each and every project that we do because we know “OUR SHOWROOM IS YOUR BACKYARD”. 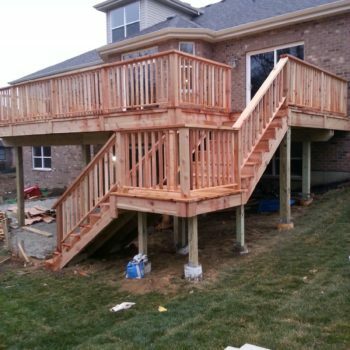 The carpenters that build our projects are master craftsman and each one of our installers have at least ten years experience. 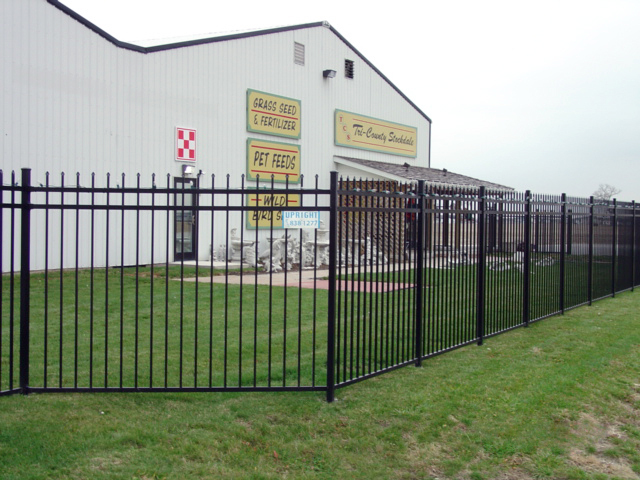 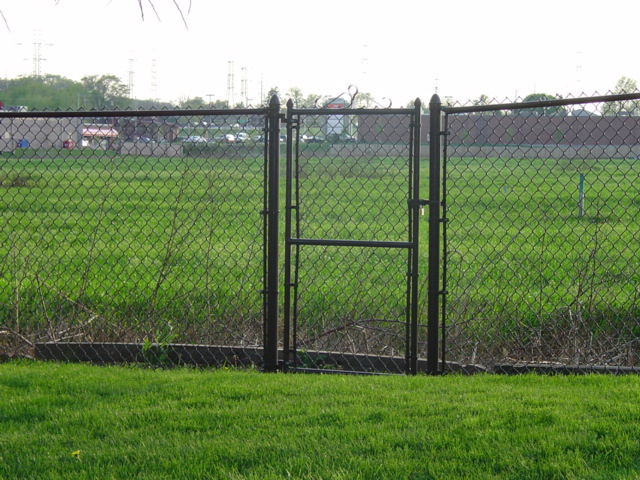 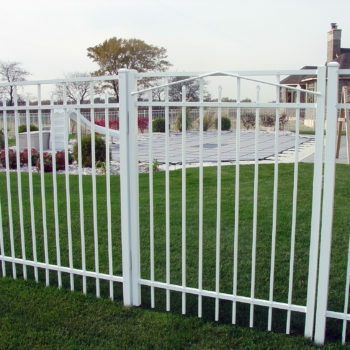 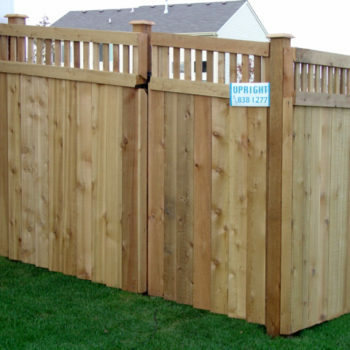 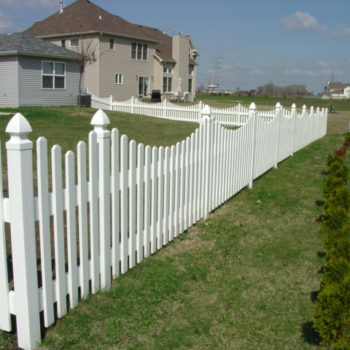 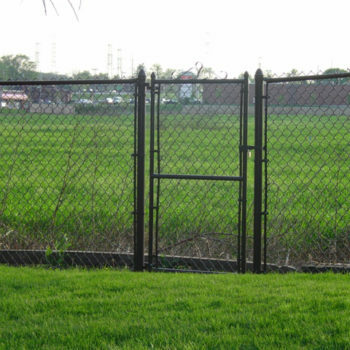 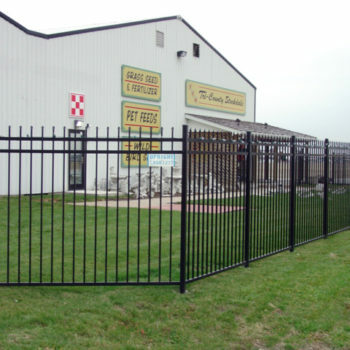 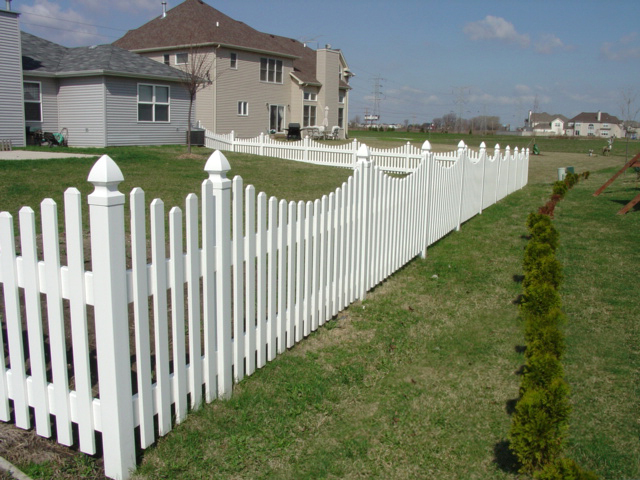 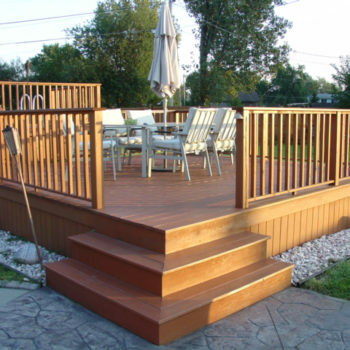 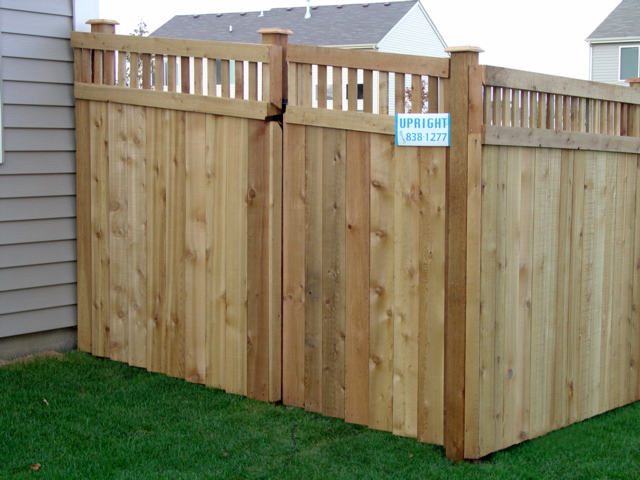 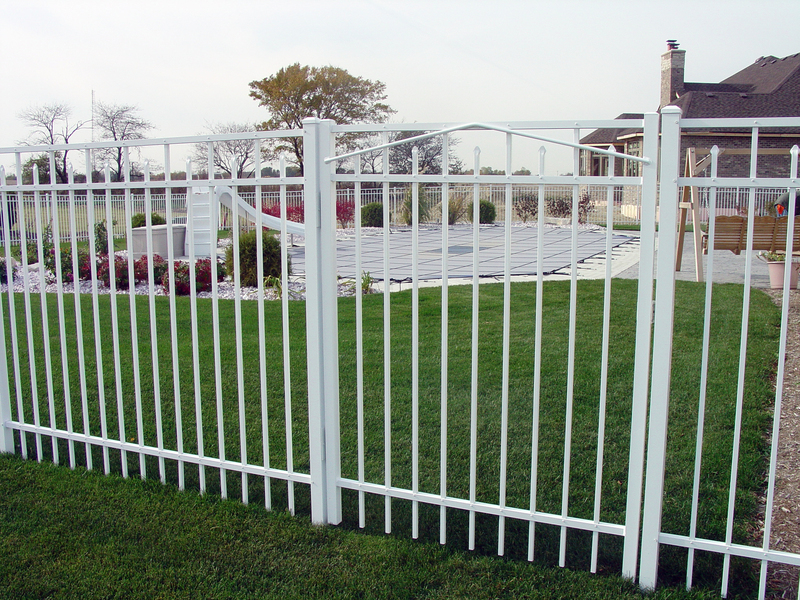 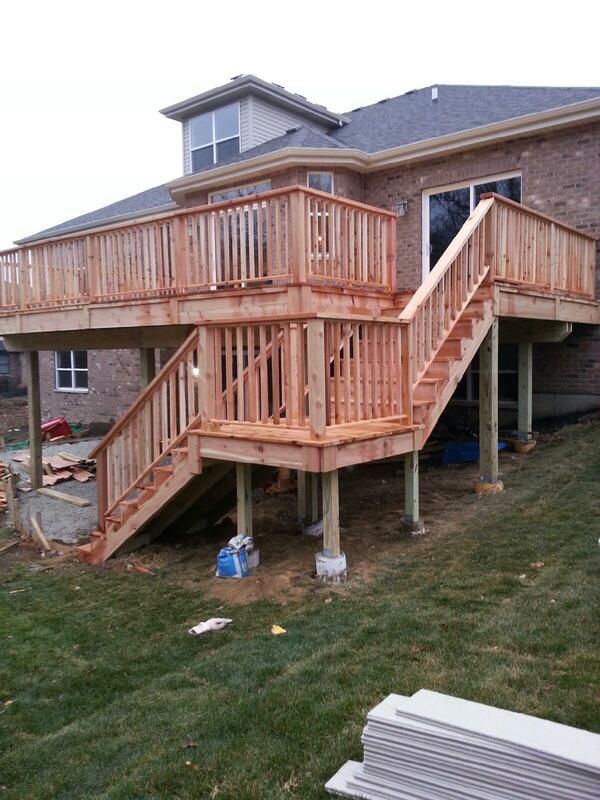 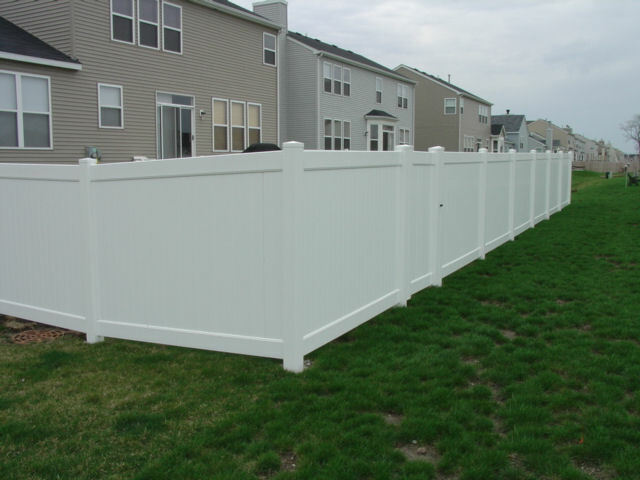 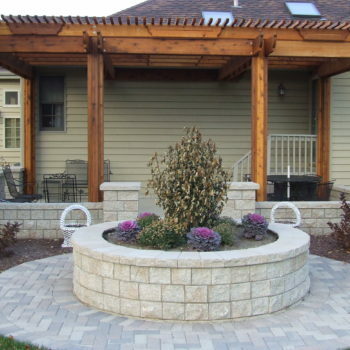 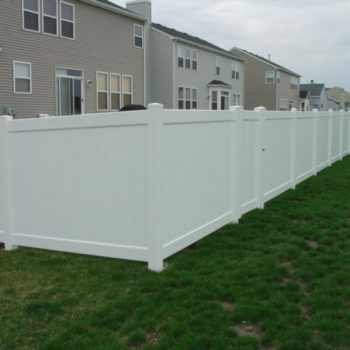 We are named UPRIGHT FENCES / DOWNRIGHT PATIOS for a reason. 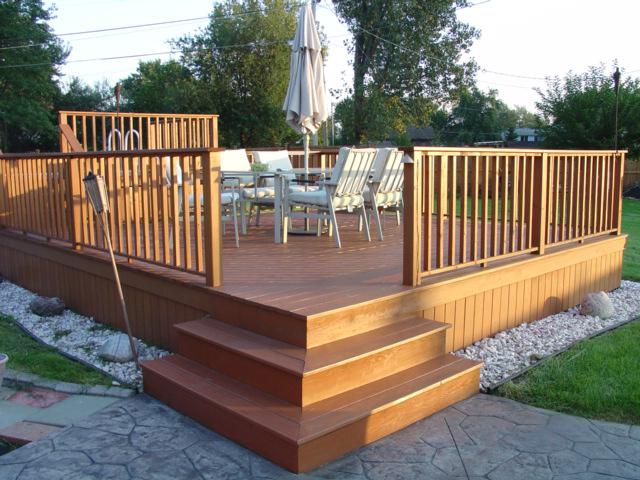 © Copyright 2017 Upright Fences Downright Decks and Patios Inc.